"Should feminists clone?" "What do neurons think about?" "How can we learn from bacterial writing?" These and other provocative questions have long preoccupied neuroscientist, molecular biologist, and intrepid feminist theorist Deboleena Roy, who takes seriously the capabilities of lab "objects"—bacteria and other human, nonhuman, organic, and inorganic actants—in order to understand processes of becoming. 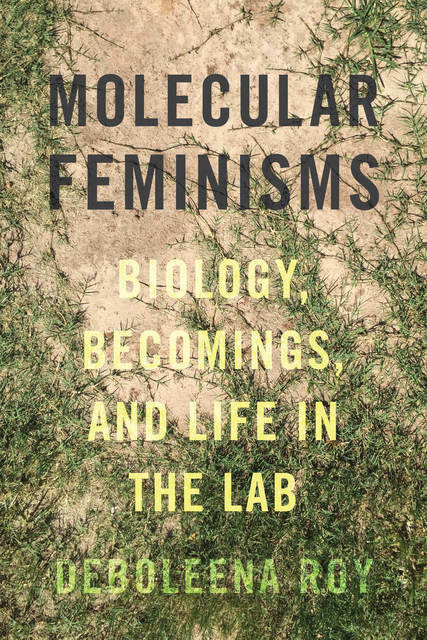 In Molecular Feminisms, Roy investigates science as feminism at the lab bench, engaging in an interdisciplinary conversation between molecular biology, Deleuzian philosophies, posthumanism, and postcolonial and decolonial studies. She brings insights from feminist theory together with lessons learned from bacteria, subcloning, and synthetic biology, arguing that renewed interest in matter and materiality must be accompanied by a feminist rethinking of scientific research methods and techniques. 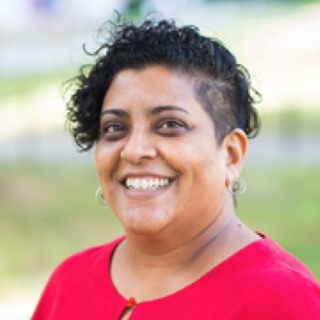 The open access edition of Molecular Feminisms is available thanks to a TOME grant from Emory University, with funding from the Andrew W. Mellon Foundation.